Birmingham City and Aston Villa have each been fined £5,000 following their Sky Bet Championship fixture on March 10. Both clubs accepted a charge and the standard penalty for failing to ensure that their players conducted themselves in an orderly fashion during the fifth minute of the game. The confrontation between players followed a foul by Maikel Kieftenbeld on Jack Grealish. 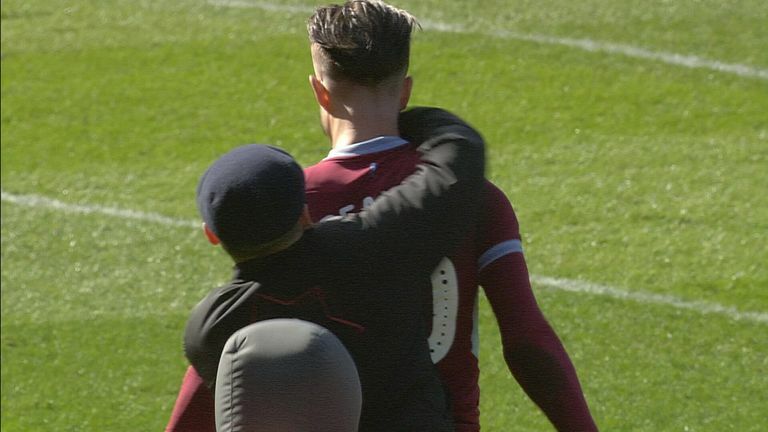 Villa midfielder Grealish was later assaulted by a Birmingham City supporter minutes after the incident. Paul Mitchell, 27, of Rubery was sentenced to 14 weeks in prison for the attack and ordered to pay £350 in costs, including £100 in compensation to Grealish. He has also been given a 10-year football banning order from all stadiums. Grealish went on to score the winning goal in a 1-0 victory for Villa.